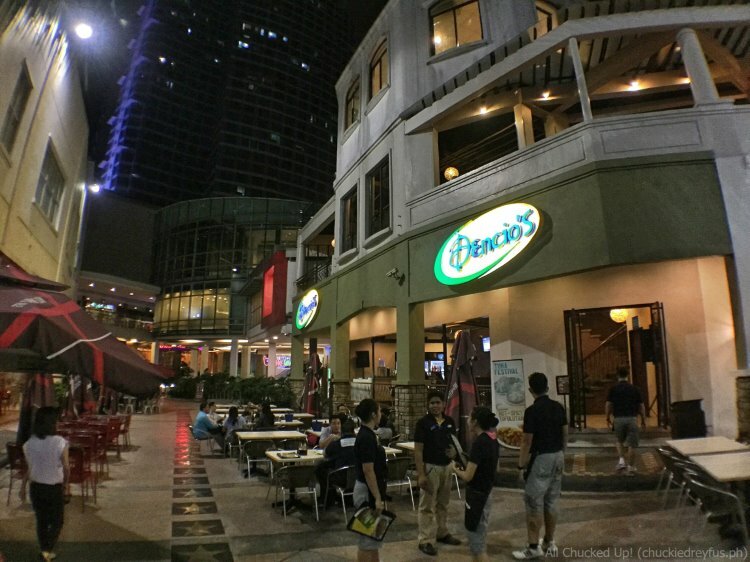 Chillax sa Dencio's Bar and Grill with the barkada - All Chucked Up! 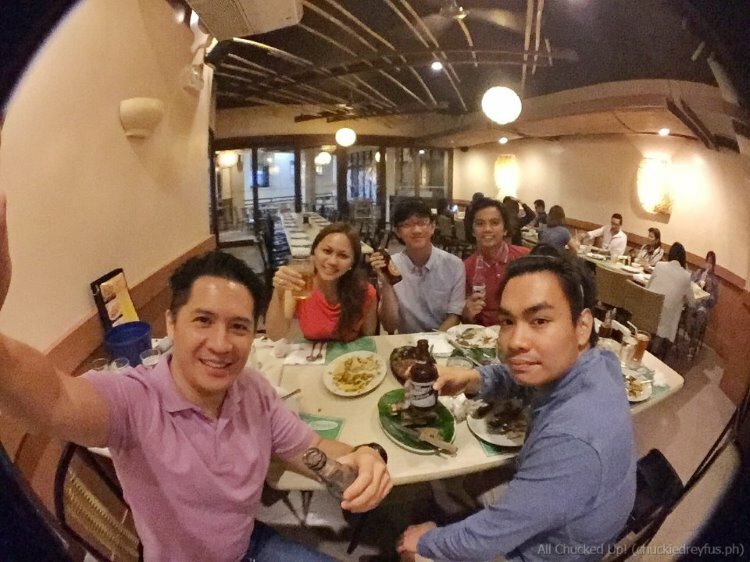 Just recently, my wife and I took our son and a couple of his friends along to the Eastwood branch of Dencio’s Bar and Grill for dinner and drinks. It just so happens that my son’s barkadas are friends of ours as well since I often join their basketball games on a regular basis. Besides, it’s always a good thing to know your child’s friends a little bit more, don’t you think? 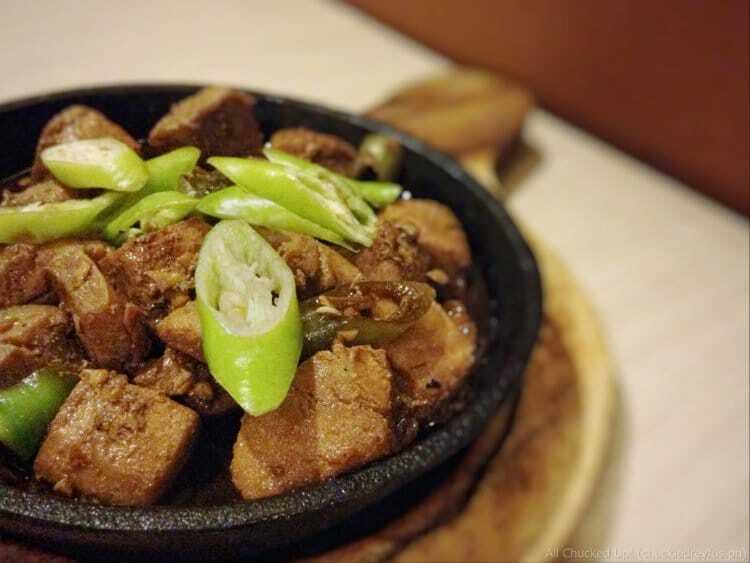 What better way to kick back and let loose than with a couple of brewskies and a round of delicious dishes as only Dencio’s Bar and Grill can offer. Ah, yes! 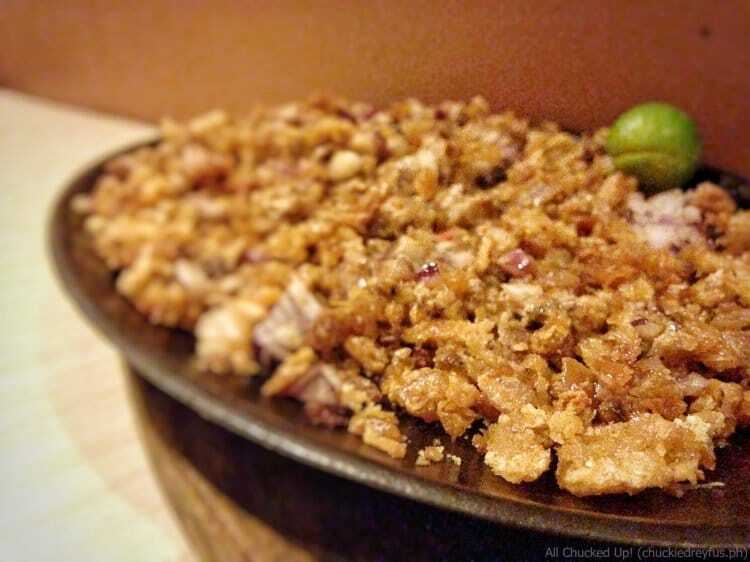 If there is only one restaurant you have to visit for abso-effin-lutely delicious sisig, it has got to be Dencio’s Restaurant. Everyone knows that. 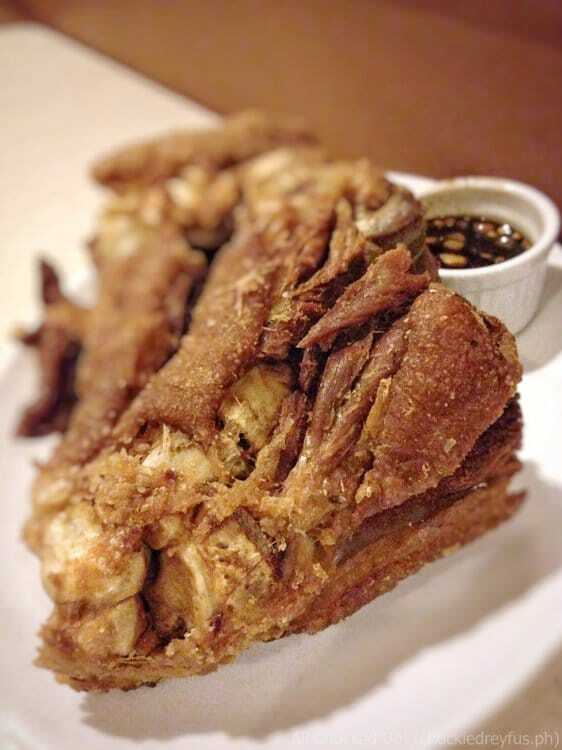 Macho or not, you’re definitely gonna want to have this on your table so you can enjoy munching on ’em while sharing stories with the barkada. Tuna is one of those popular grilled staples you just can’t get enough of. If you’re cutting down on the pork, this is a great choice. Very flavorful and great with beer! 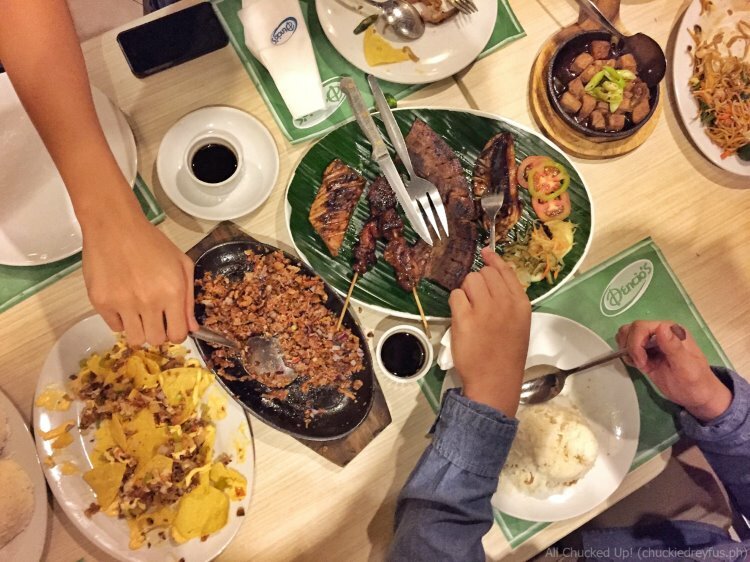 Perfect grilled fare for the whole barkada. Raise your forks and dive in! Woohoo! 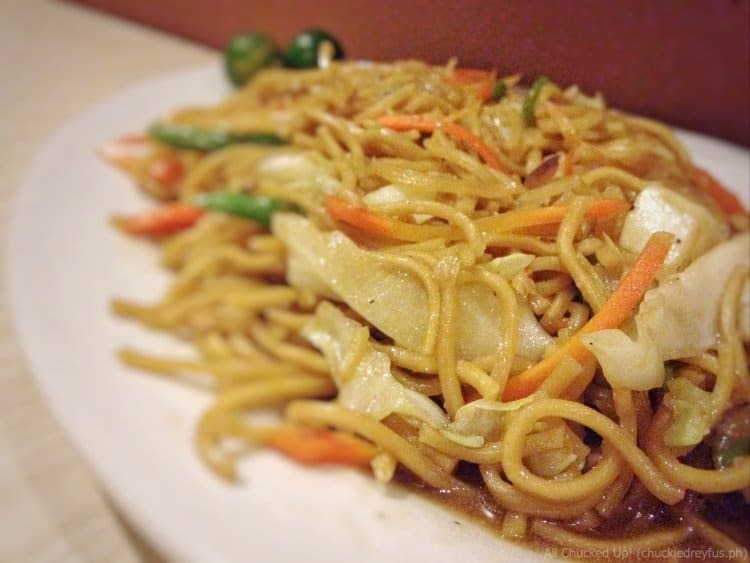 Who says pancit is only served during birthdays? 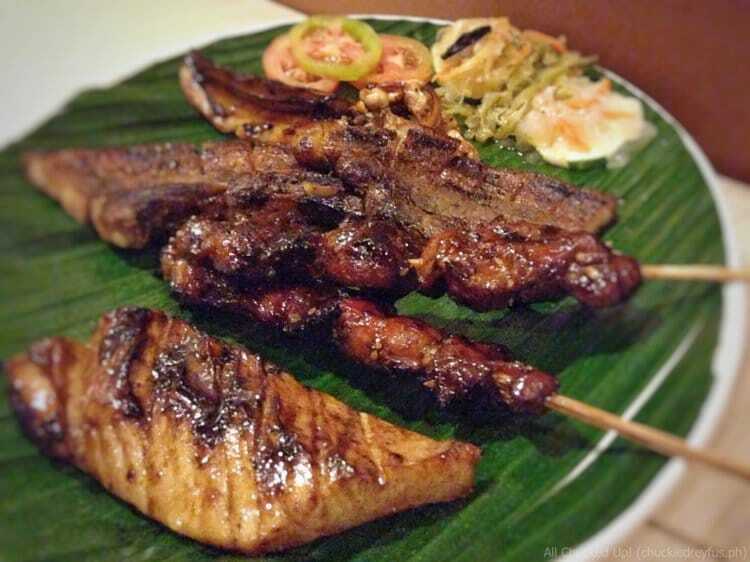 Pancit Dencio’s is a great partner for all the deliciously grilled and fried specialties on the menu. More beer please! 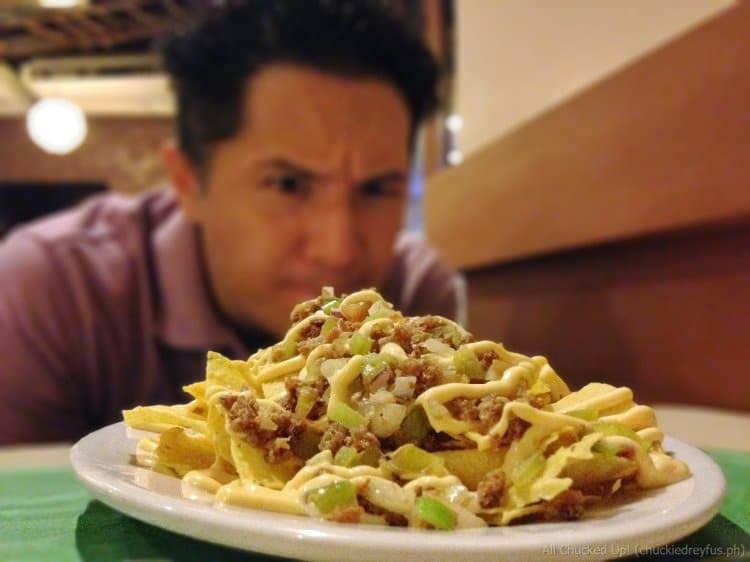 This Dencio’s Bar and Grill specialty will make you want to stay and eat longer. Waiter, don’t forget the extra rice! Hahaha! OMG. I’m at a loss for words. Maybe because of how wonderful this looks and how delicious it tastes… or maybe because my mouth is so full of food. LOL! 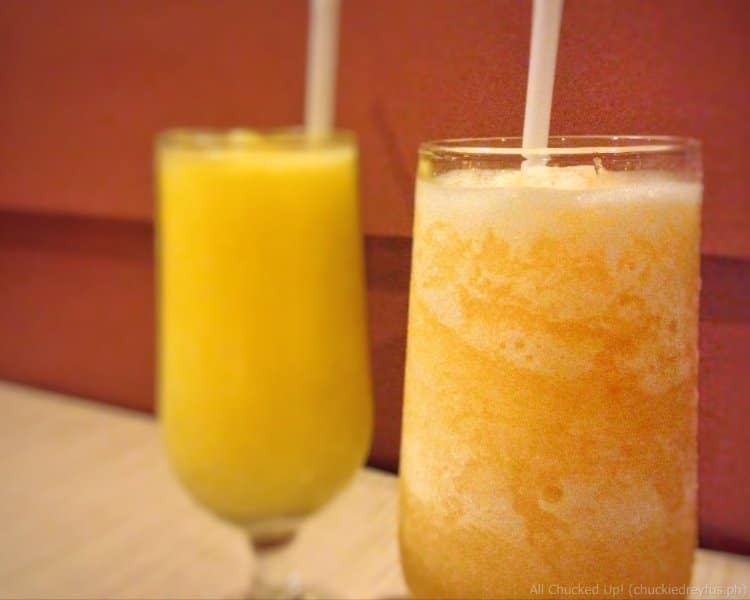 I’m a sucker for Ripe Mango Shake. It’s just my default drink whenever I’m in any restaurant. My wife, on the other hand, opted to go for the Melon Shake which tasted great as well. Of course, it didn’t take long before we were laughing the night away. What fun we had! And I just have to say, nothing beats being barkada with your son. Breaking down walls over a couple of drinks with his friends makes becoming a parent to a teenage son so much easier. It goes without saying that we all had a jolly good time eating, drinking, while sharing pleasantries and stories that seemed to never end. 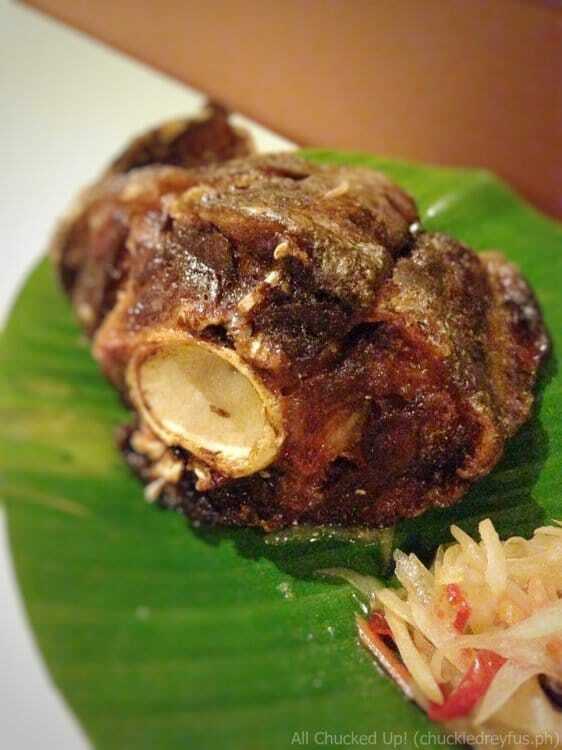 It’s also great to pass down a cherished tradition of fun, food and festivity to our son. That way, he can head over to Dencio’s Bar and Grill with his barkada in the future and create fond memories of his own with them… the very same way I did when I first experienced how awesome it was to enjoy the company of friends in this place years ago. 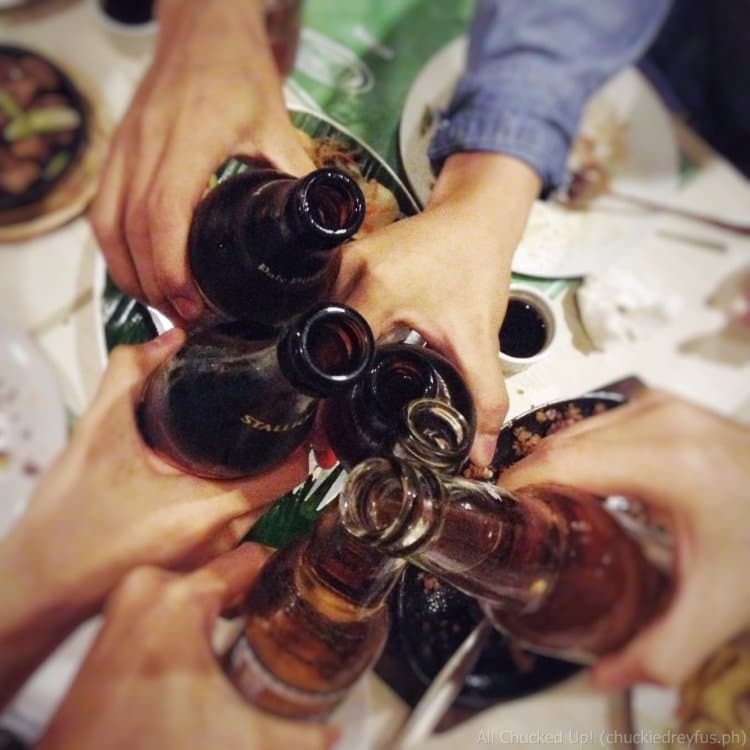 It’s also great to know that after all these years, Dencio’s Bar and Grill has become like an old friend, always ready to welcome you with open arms, offering the kind of comfort and fun as only a true barkada can provide. 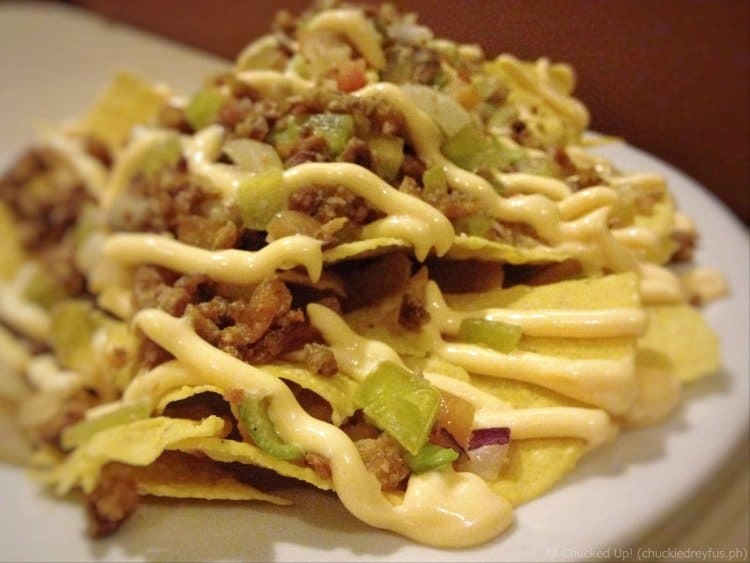 Check out the Dencio’s Bar and Grill Website for more on their delicious offerings and promos. 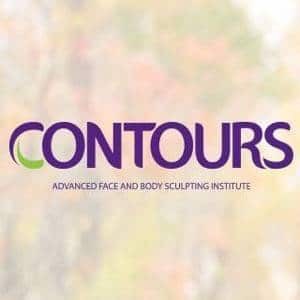 Follow them on Instagram and Twitter. 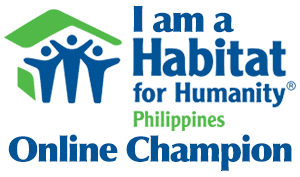 Don’t forget to LIKE their official Facebook Page.